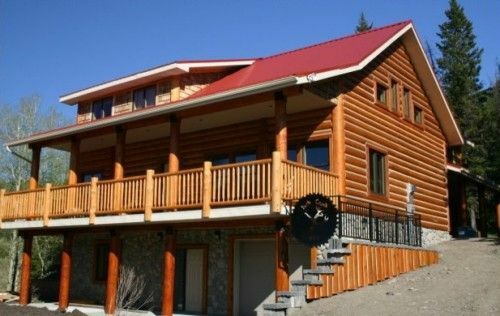 Converted guest house on 2.5 km of the Crowsnest River, a world-class catch and release rainbow trout stream. Breakfast is made by the guests in the cookhouse. We supply the food. Guests are welcome to make other meals in the fully equipped kitchen.The site is also situated in close proximity to two four-season ski resorts within an hour's drive. 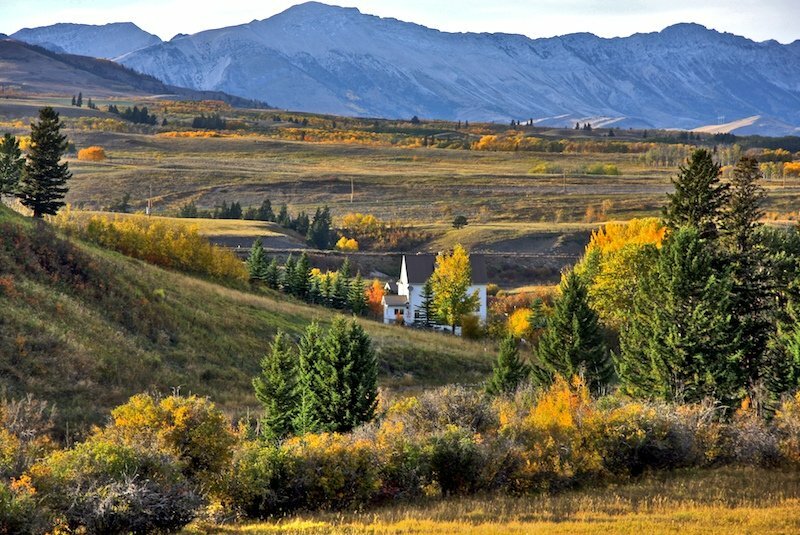 Tourists from Canada, the USA and Europe are drawn to the area for scenery and activities such as hiking,rock climbing,hunting, bird watching,fishing and skiing. Open whole year.